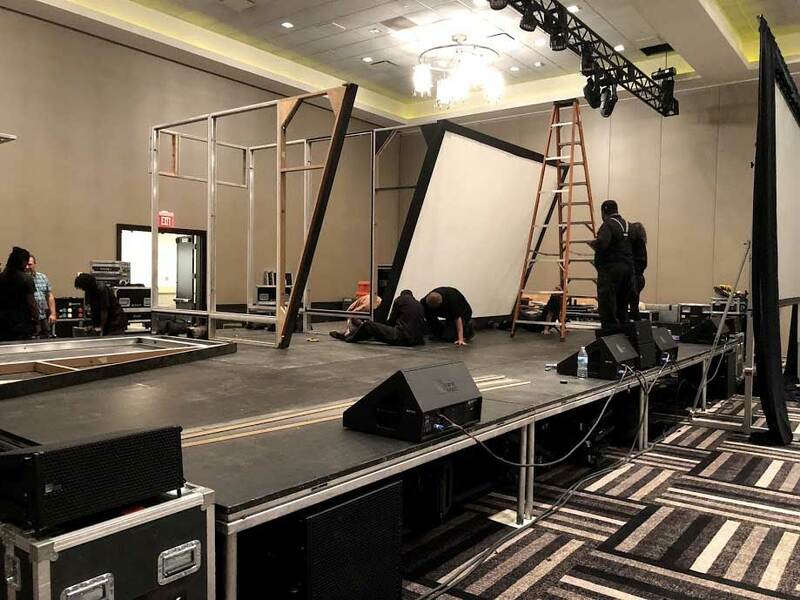 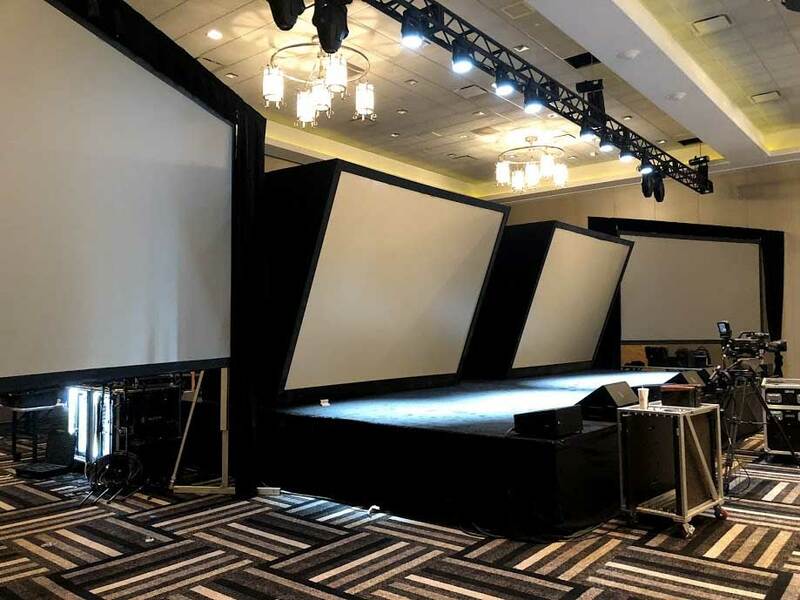 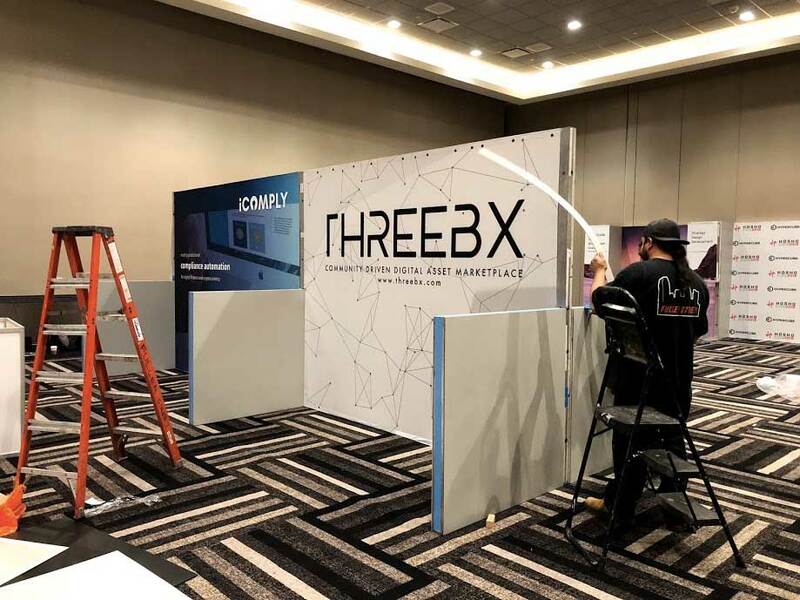 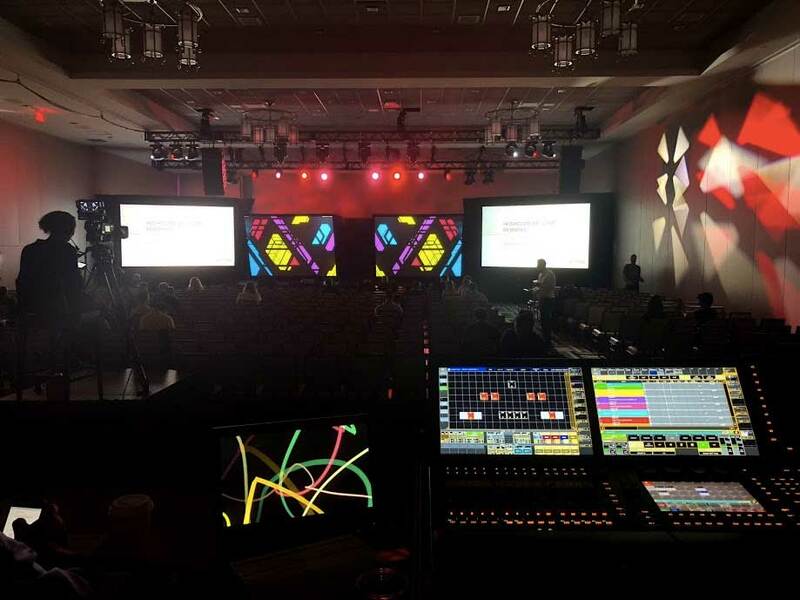 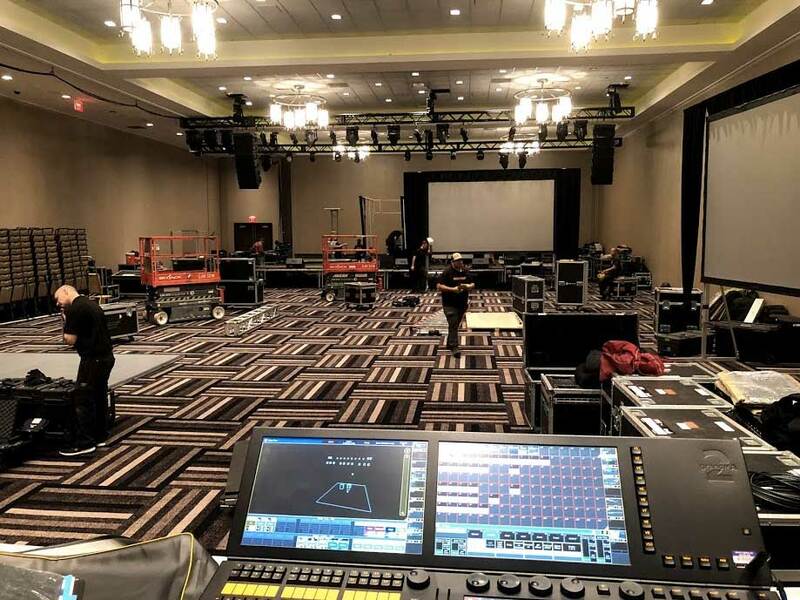 Provide all aspects of the production including overall conference flow, audio, video, lighting, and other technical solutions - as well as the fabrication of all tradeshow booths, exhibits, and custom elements unique to the conference needs. 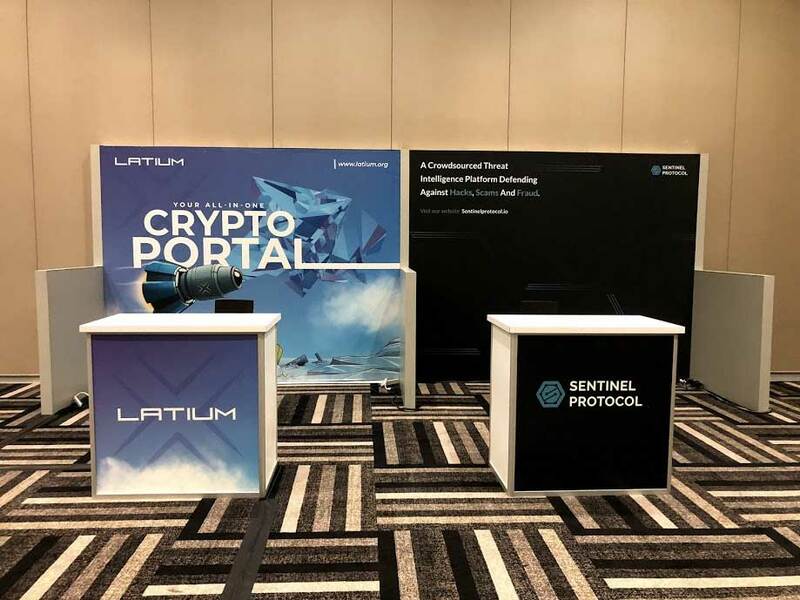 Cryptocurrency, blockchain, and blockchain security continue to grow in popularity as economic standards across the globe. 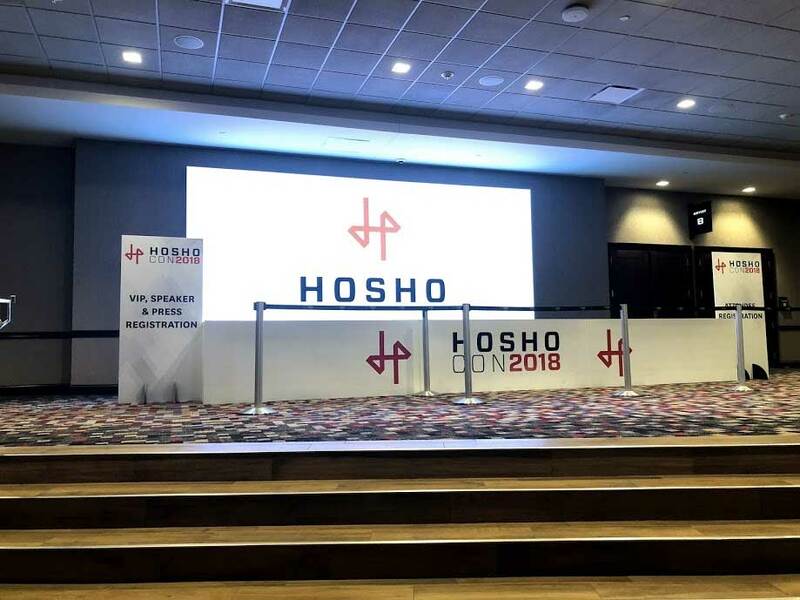 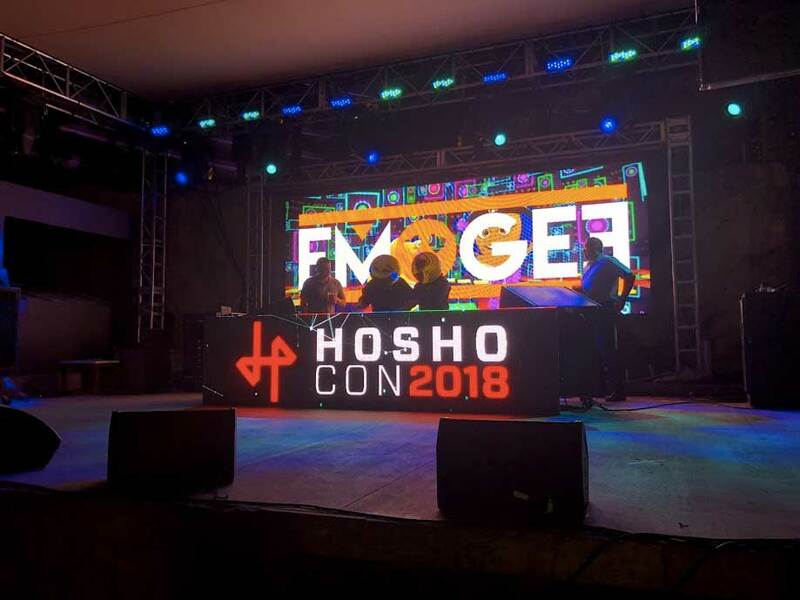 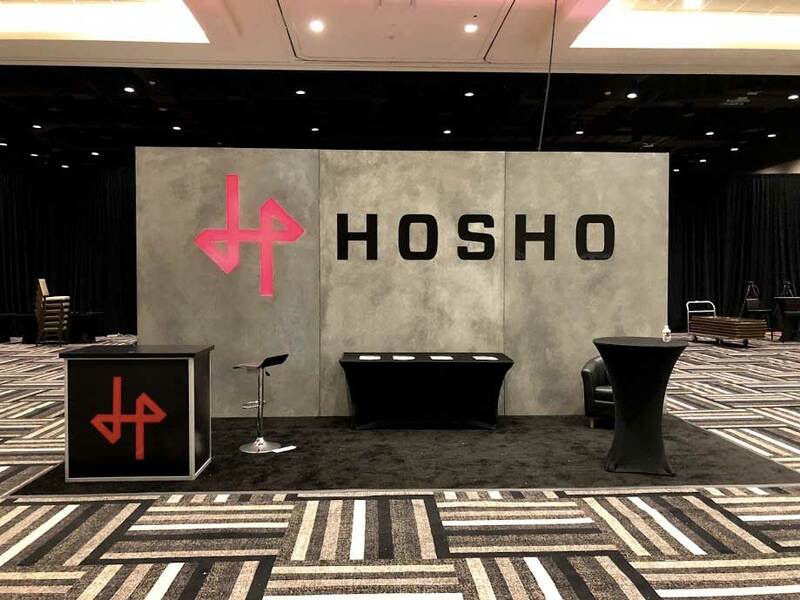 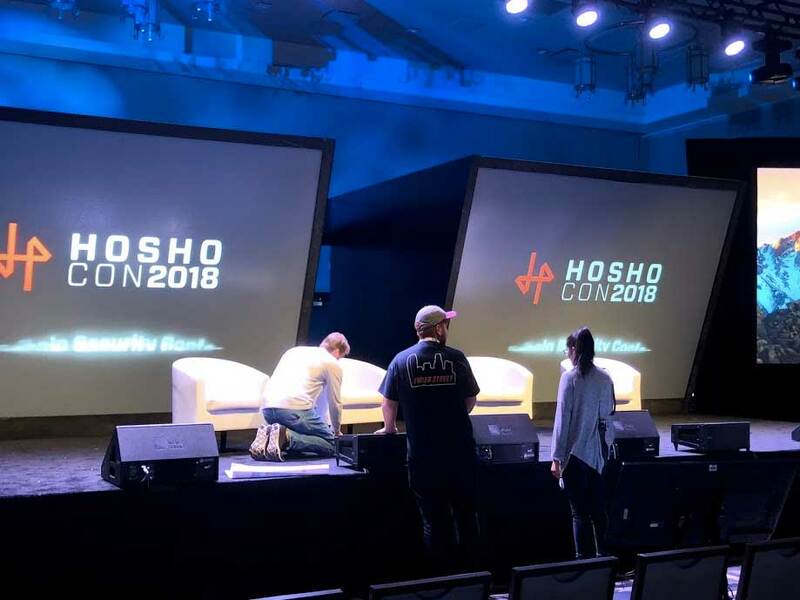 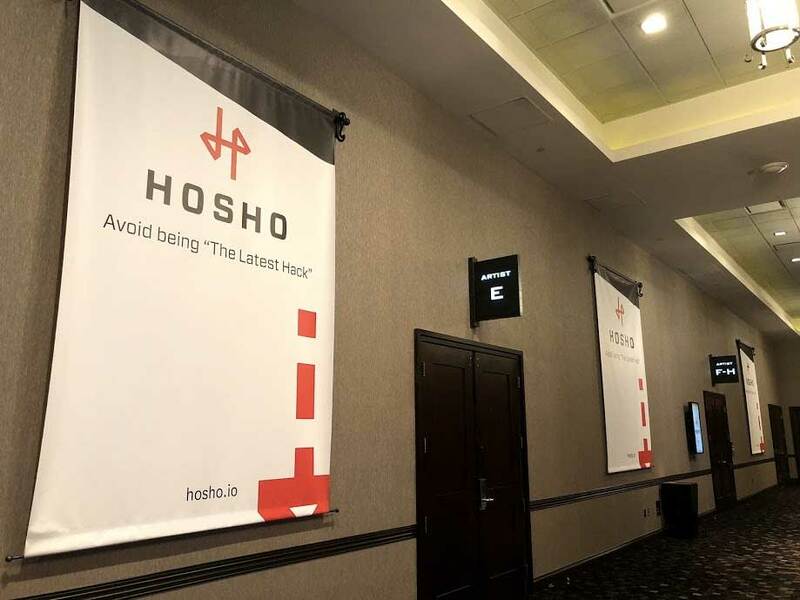 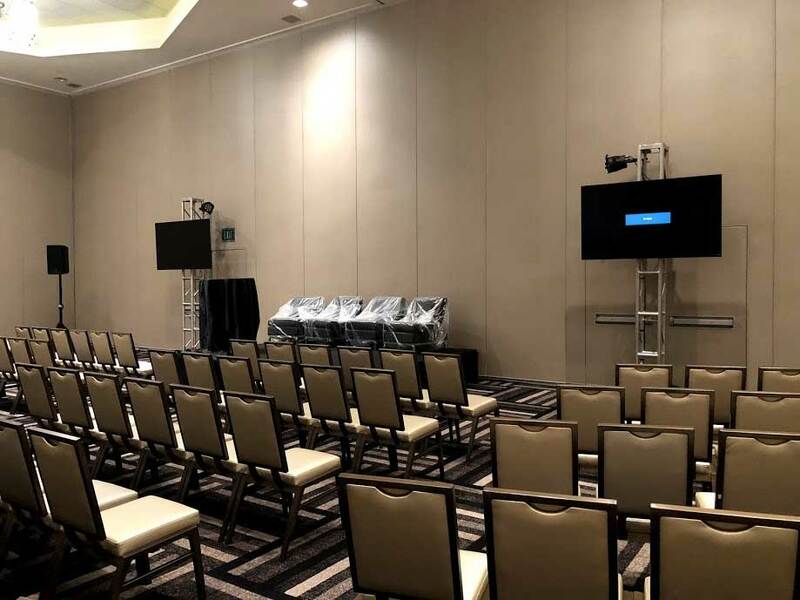 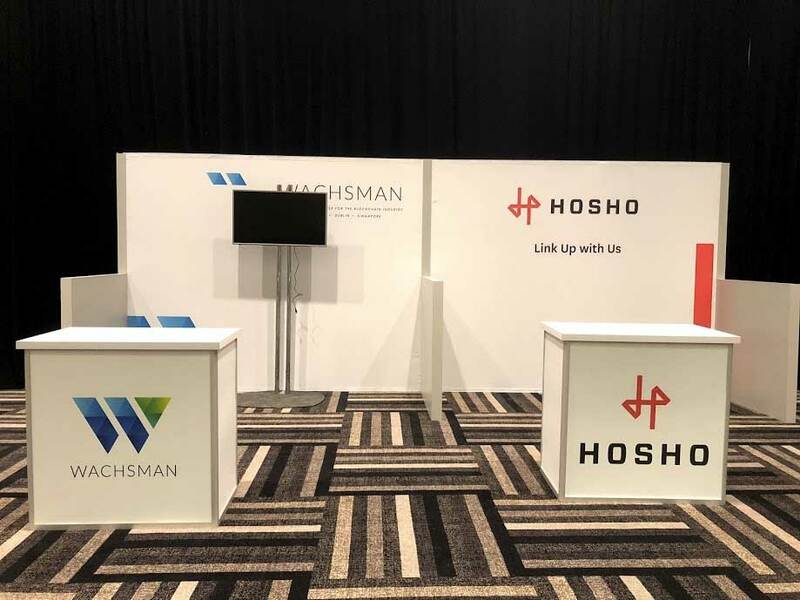 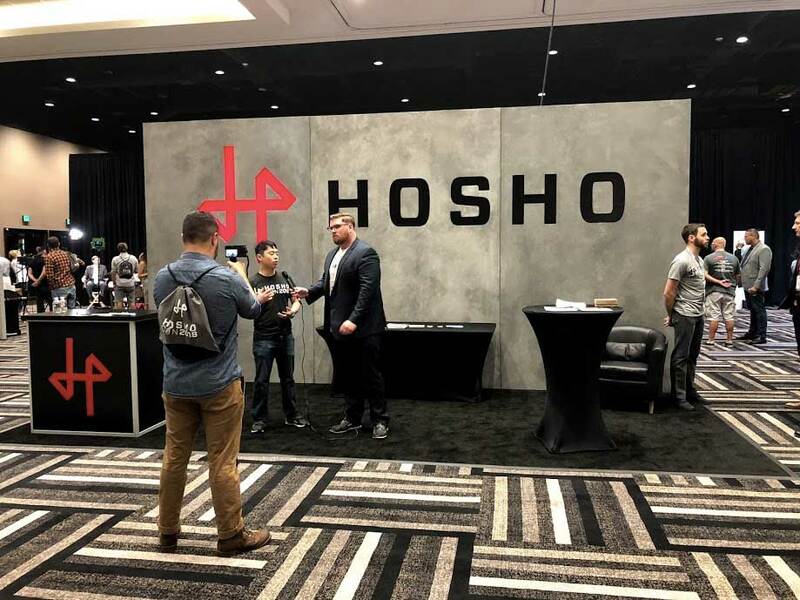 Partnering with the blockchain security team at Hosho, Fuller Street spearheaded the production of Hosho’s inaugural conference, HoshoCon 2018 — a premier three-day event focused on the importance of Blockchain and Cryptocurrency security for individuals and businesses. 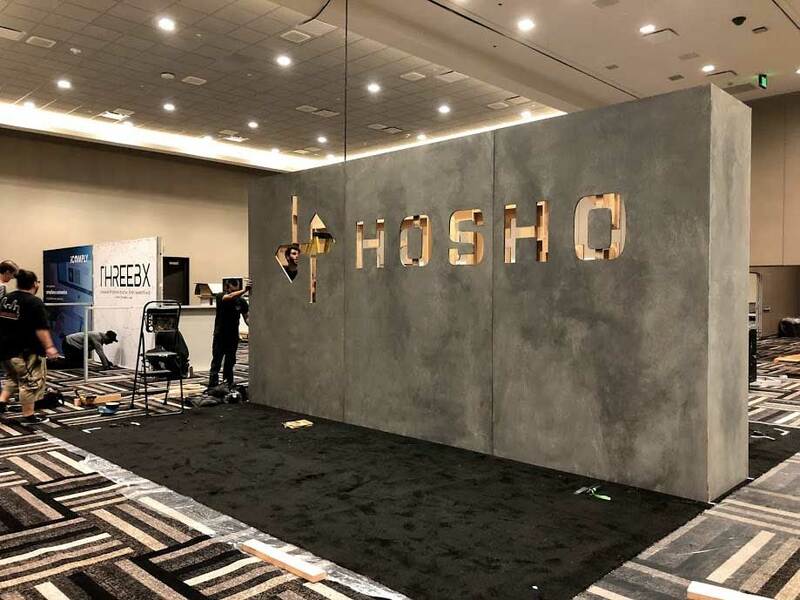 After attending many cryptocurrency conferences, the Hosho team chose to partner with Fuller Street to create their very own curated experience. 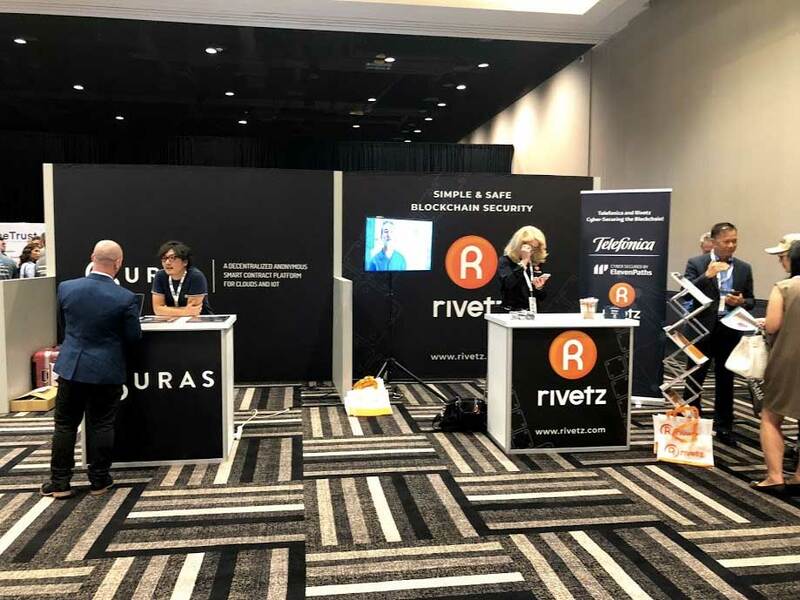 Attendees were exposed to firsthand knowledge on security strategies and solutions from leading experts while networking with blockchain entrepreneurs, crypto traders, investors, legal experts, and senior level executives. 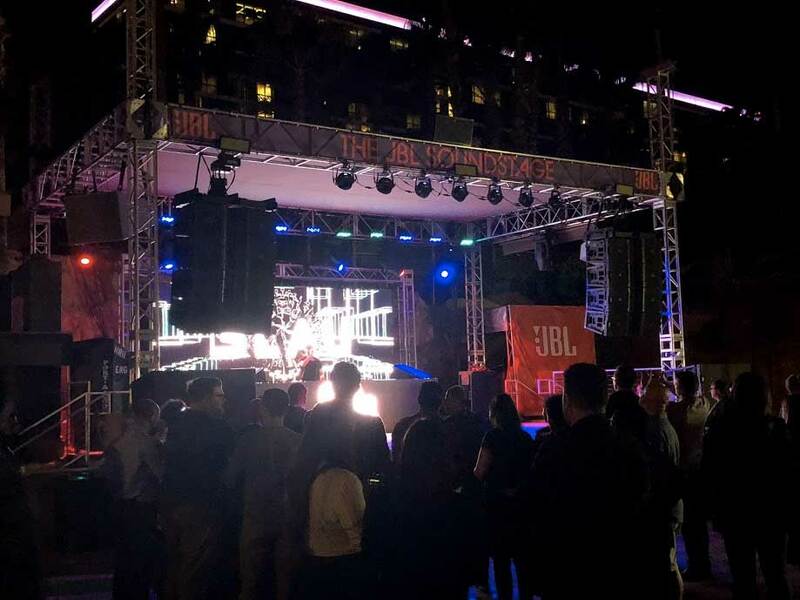 In addition to workshops, sessions, and product demos, attendees also had access to vendor exhibits and nightly entertainment. 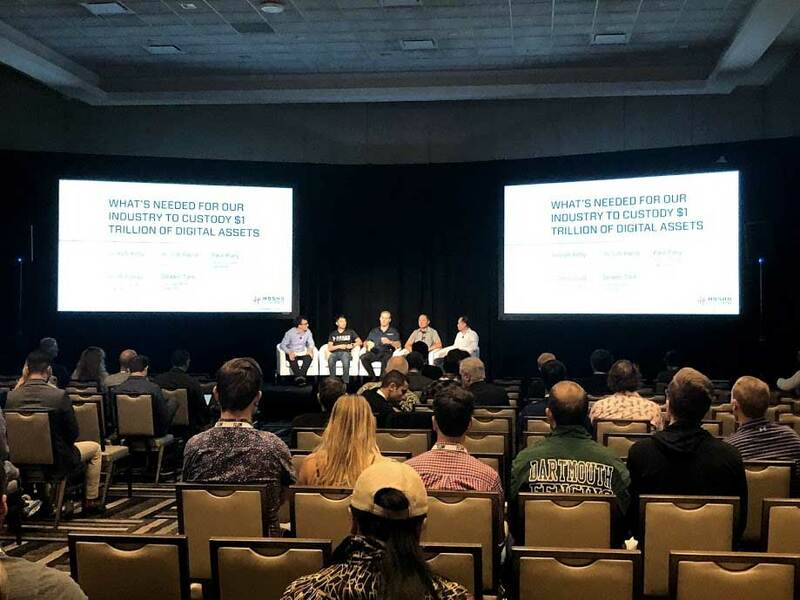 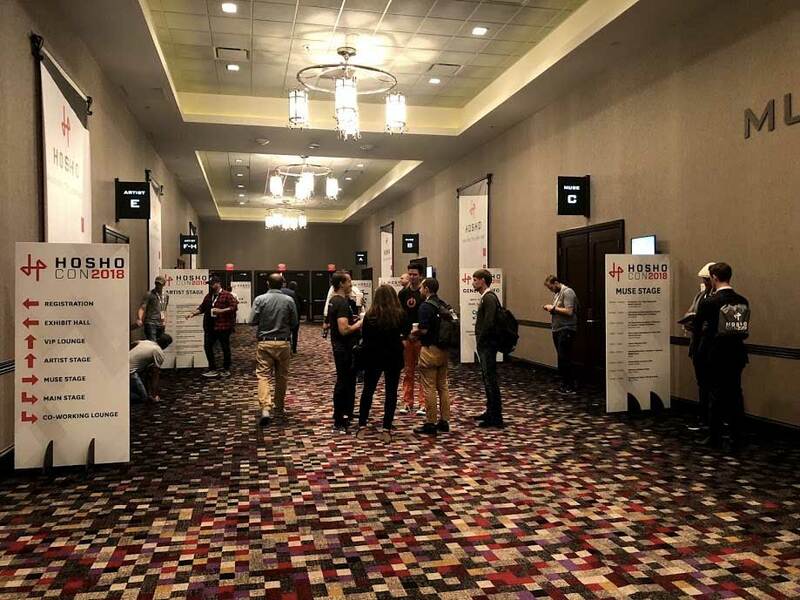 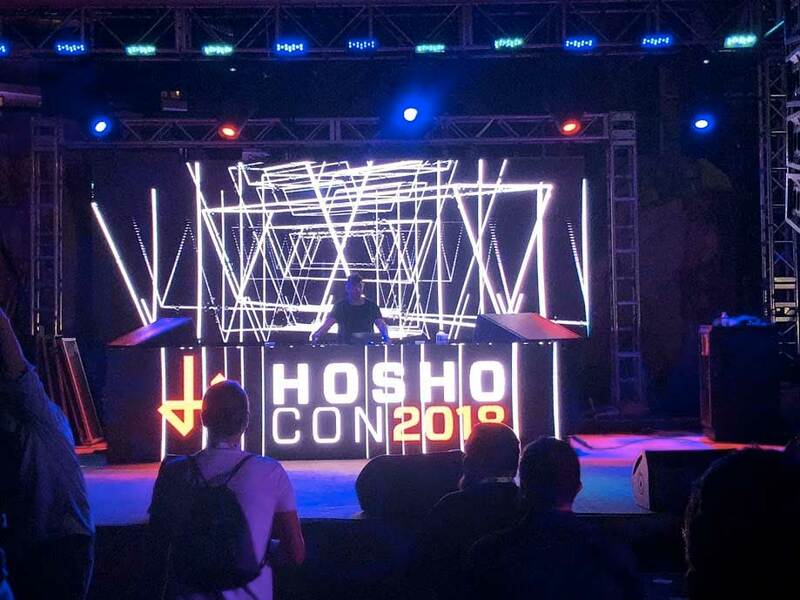 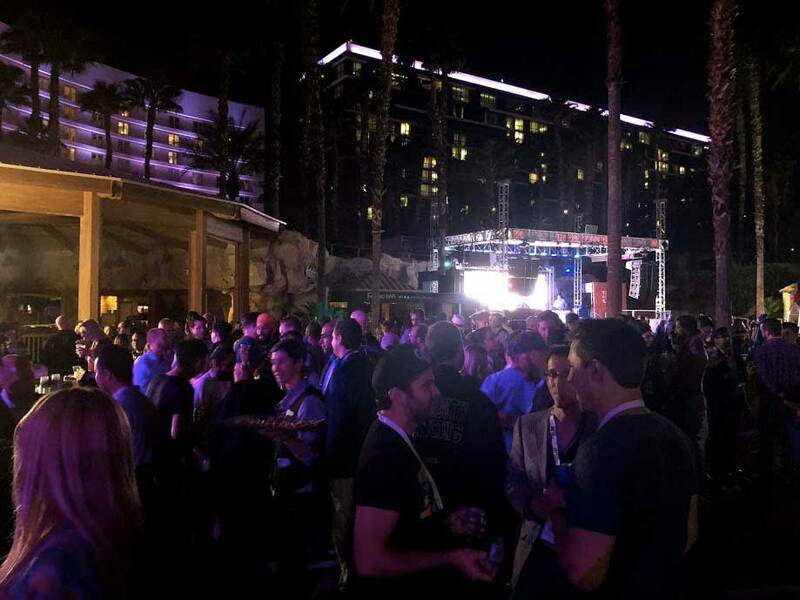 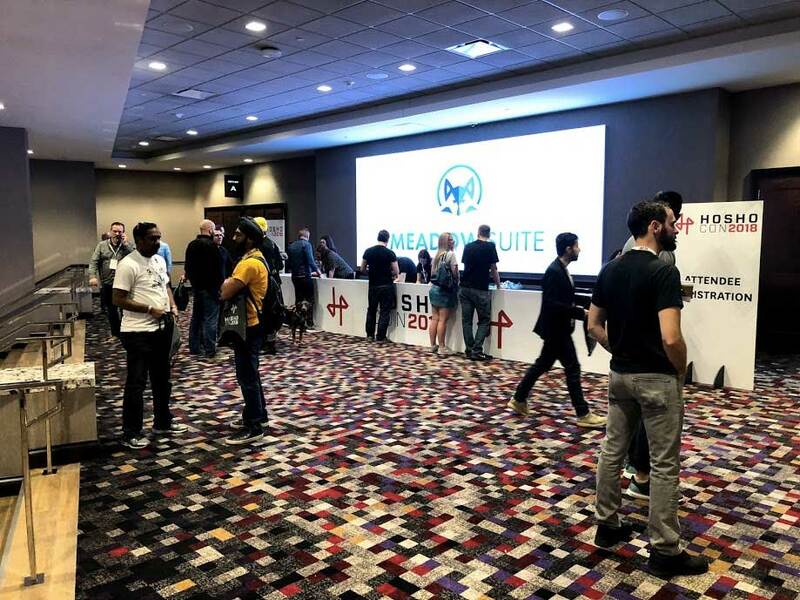 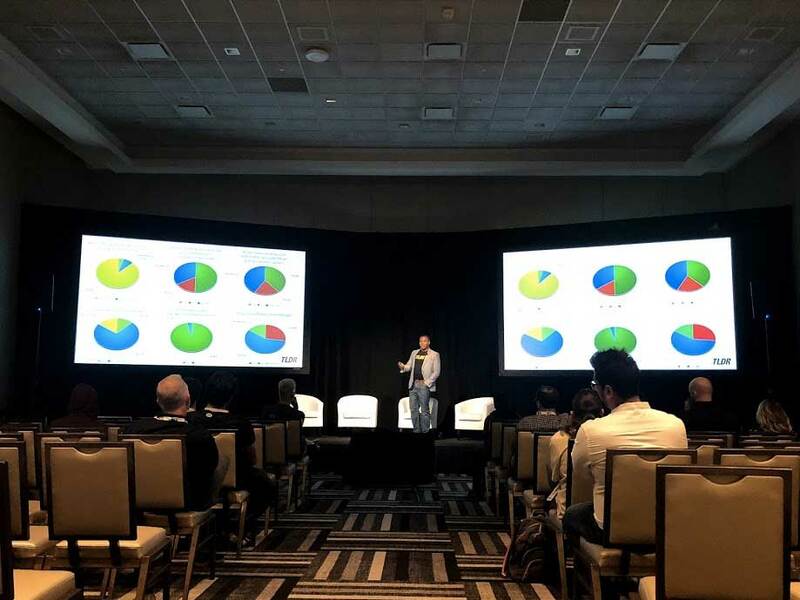 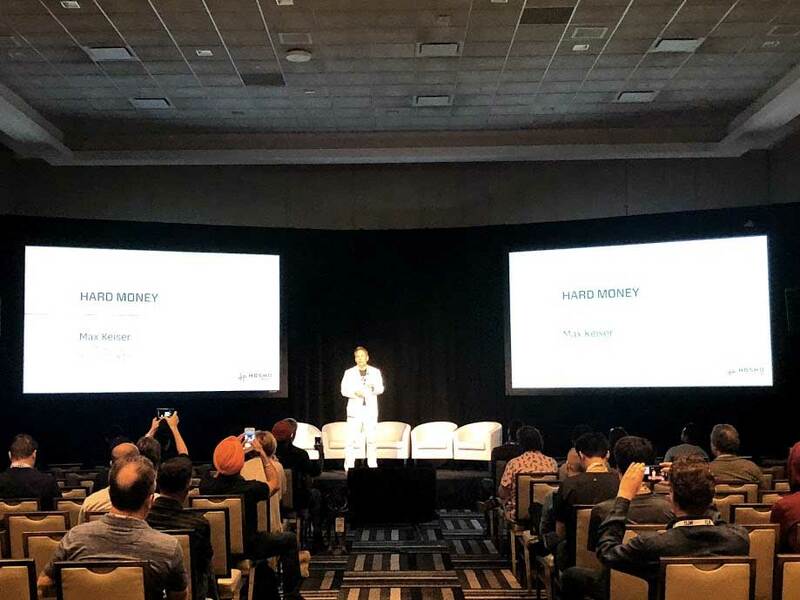 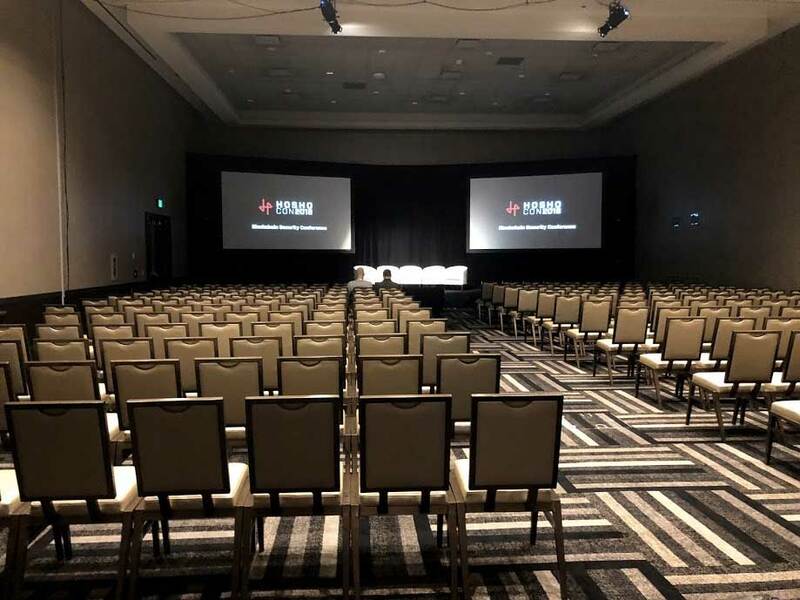 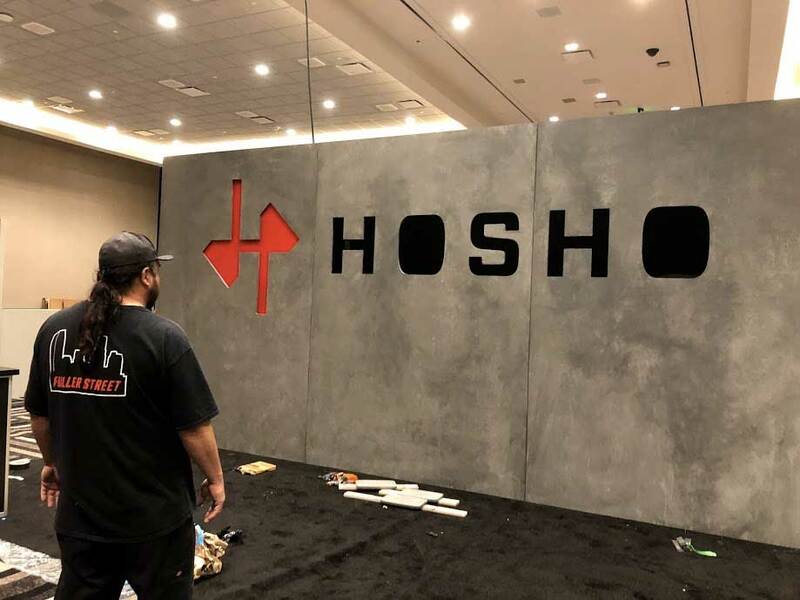 HoshoCon 2018 took place at the Hard Rock Casino and Hotel in Las Vegas, attracting a vibrant Crypto community eager to learn more about the importance of blockchain security. 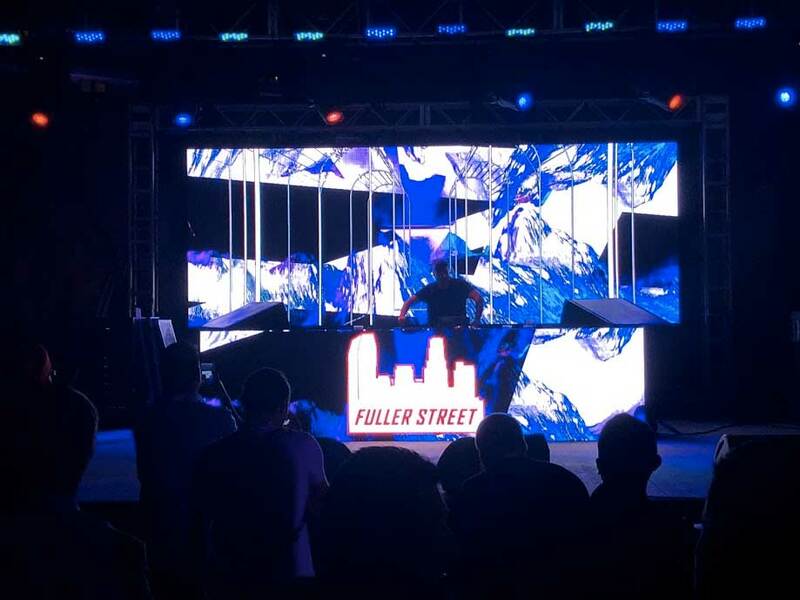 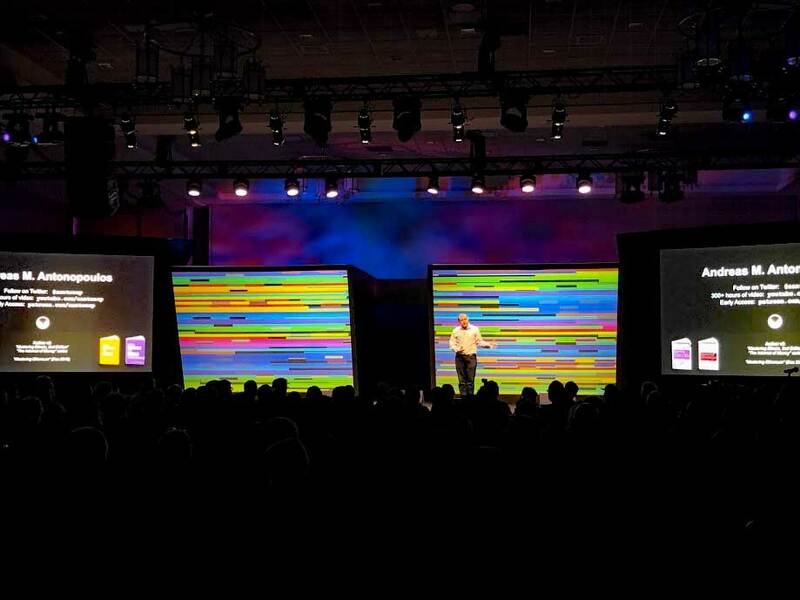 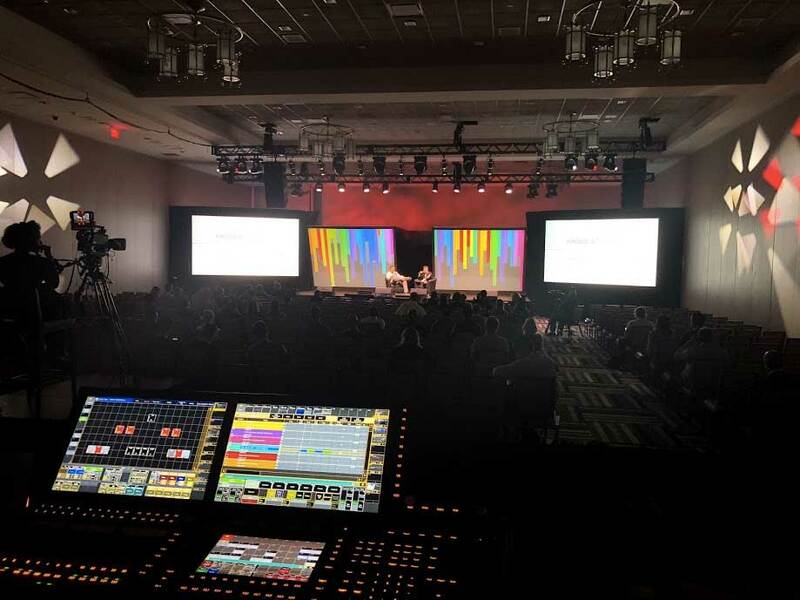 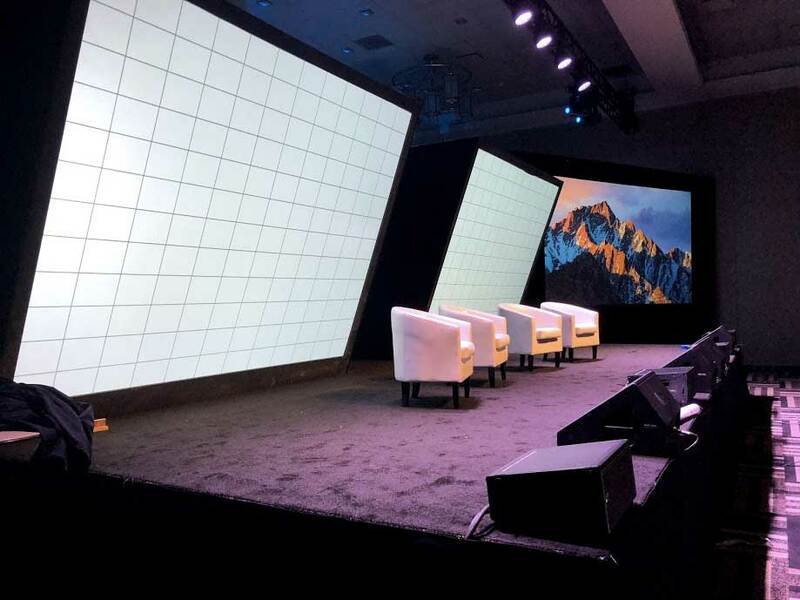 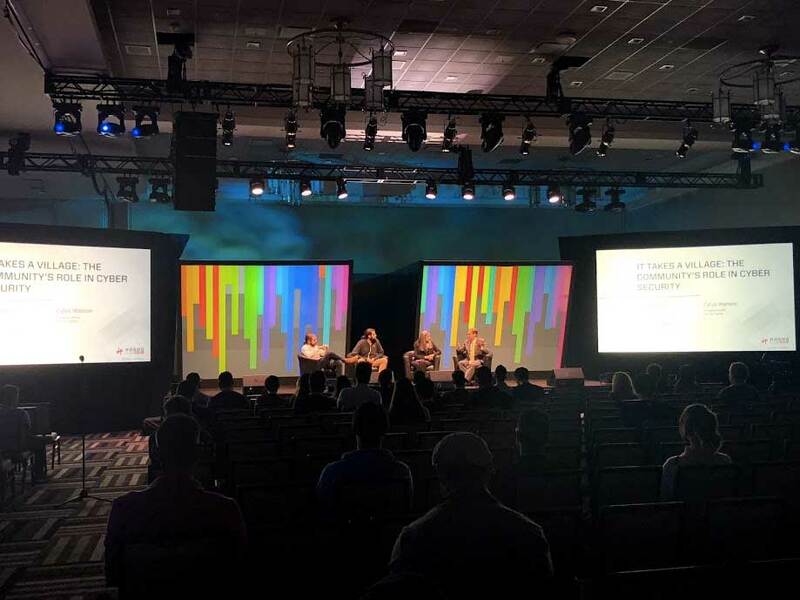 Fuller Street shouldered the responsibility to provide all aspects of the production including audio, video, lighting, and other technical solutions—as well as fabrication of tradeshow booths, exhibits, and custom elements unique to the conference needs. 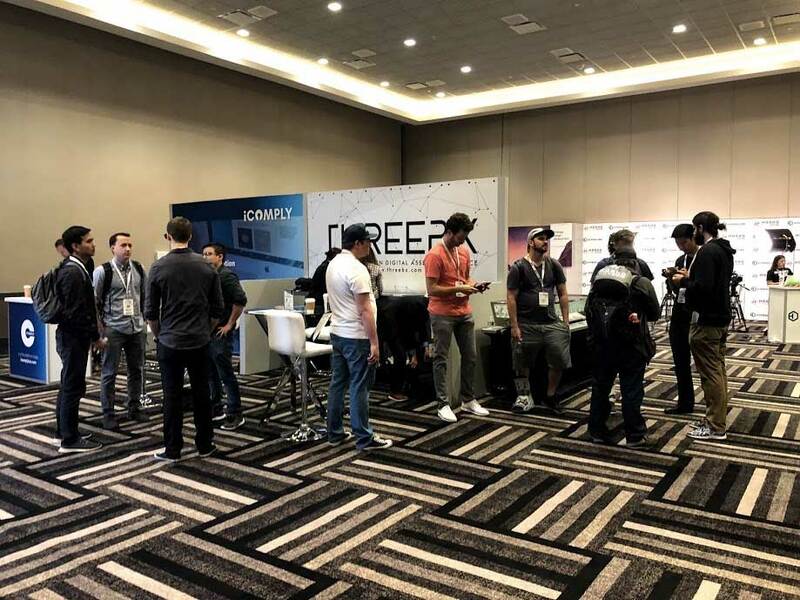 Feedback from the community was nothing less than phenomenal. 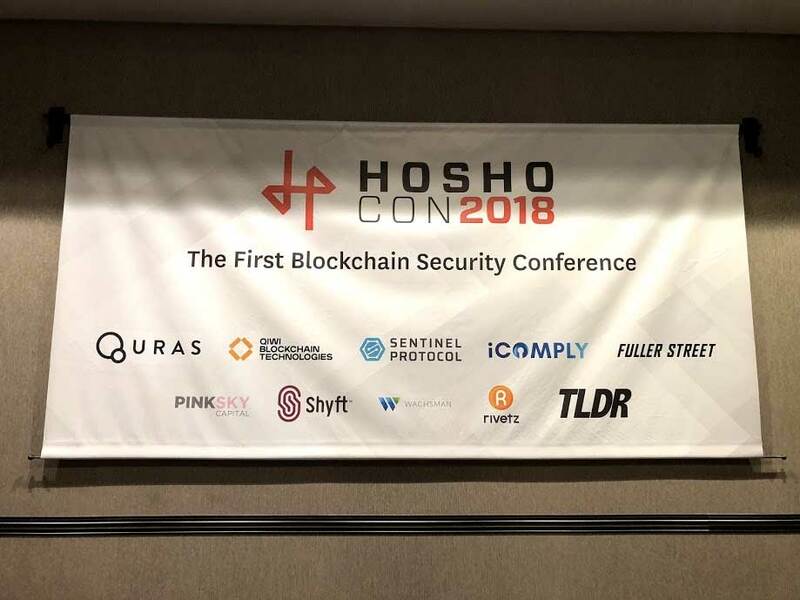 Speakers, attendees, Hosho, and even popular Cryptocurrency magazines shared enthusiastic praise for the Fuller Street team. 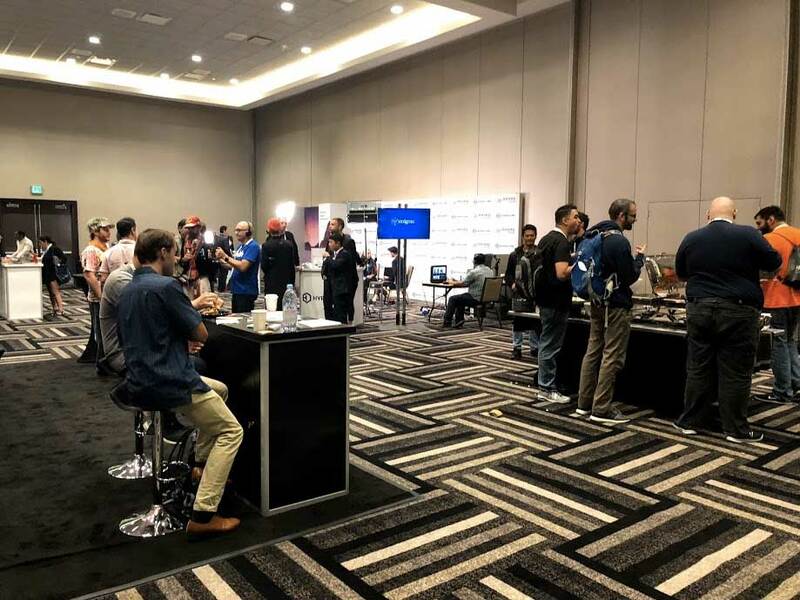 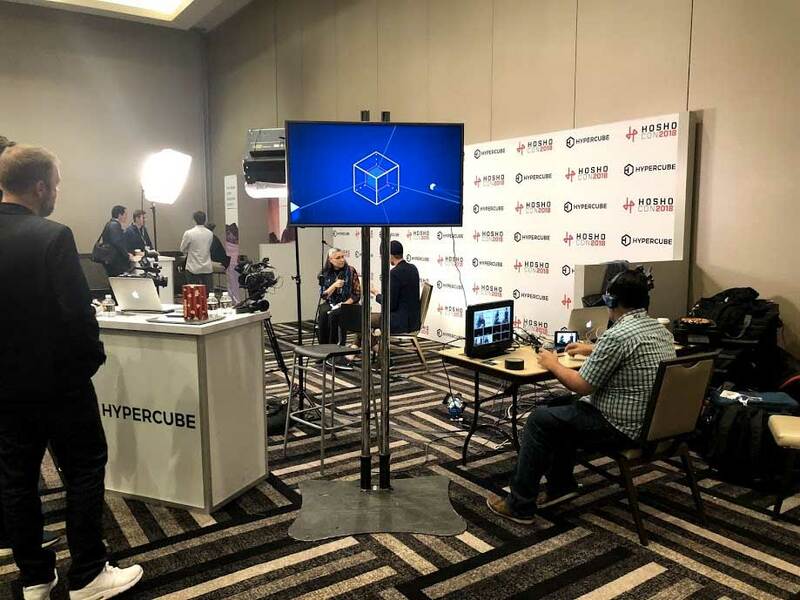 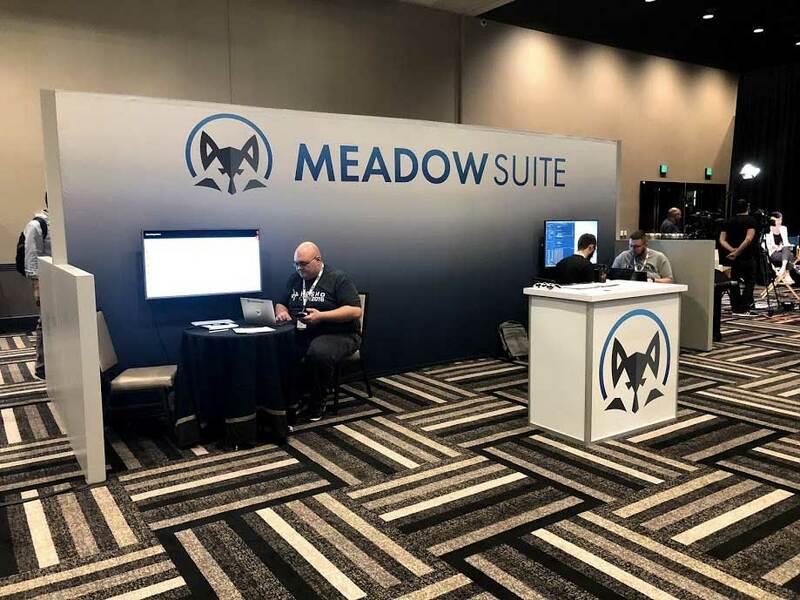 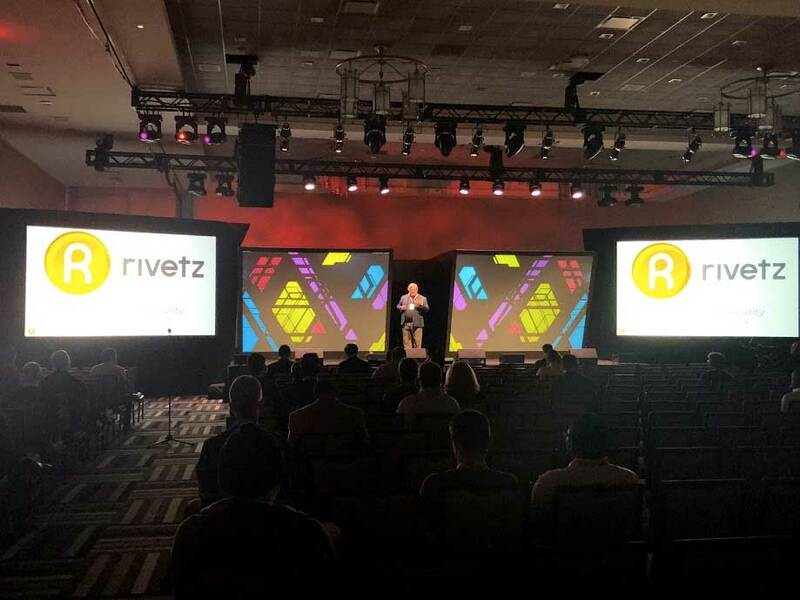 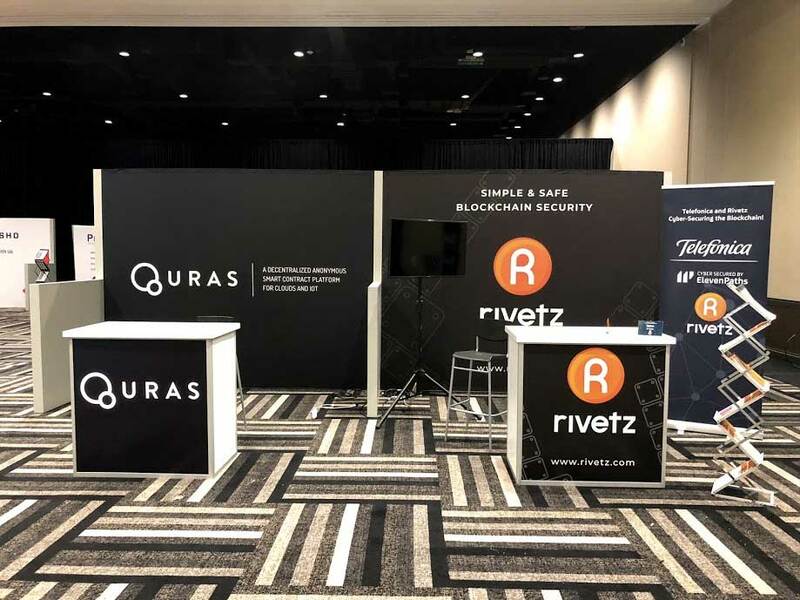 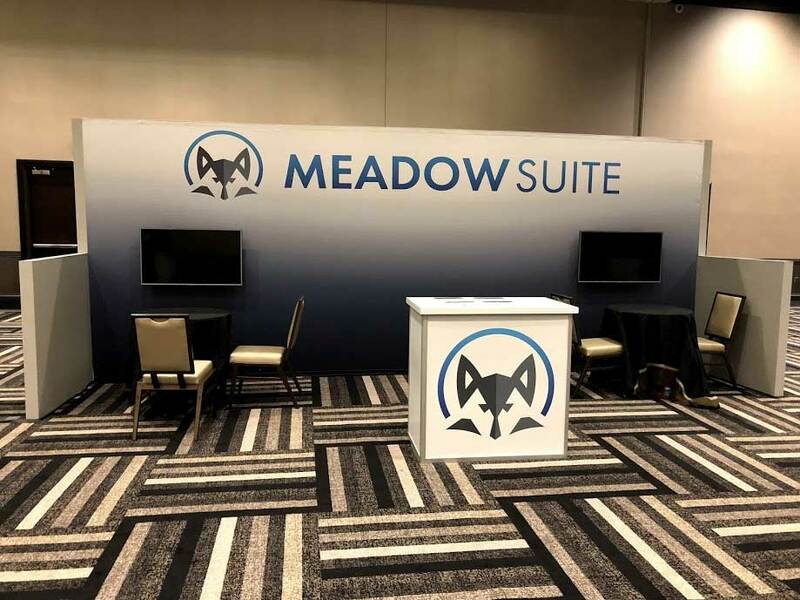 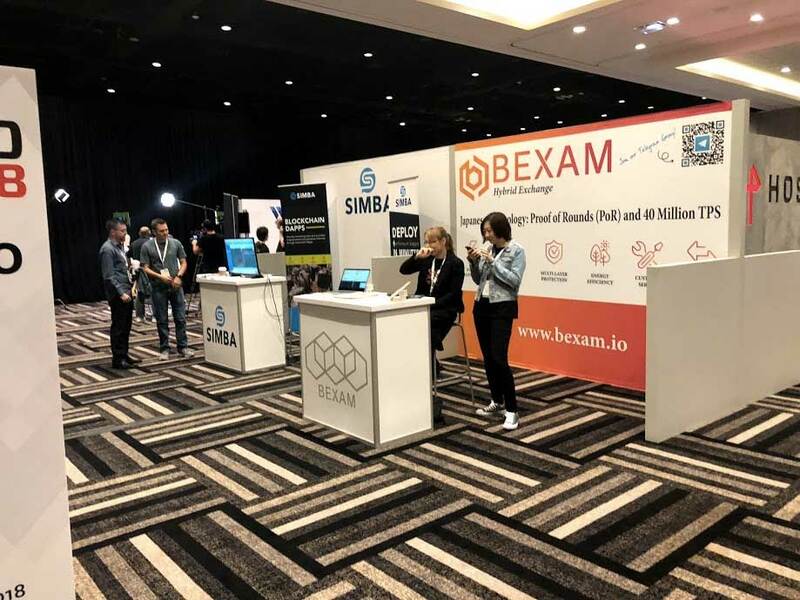 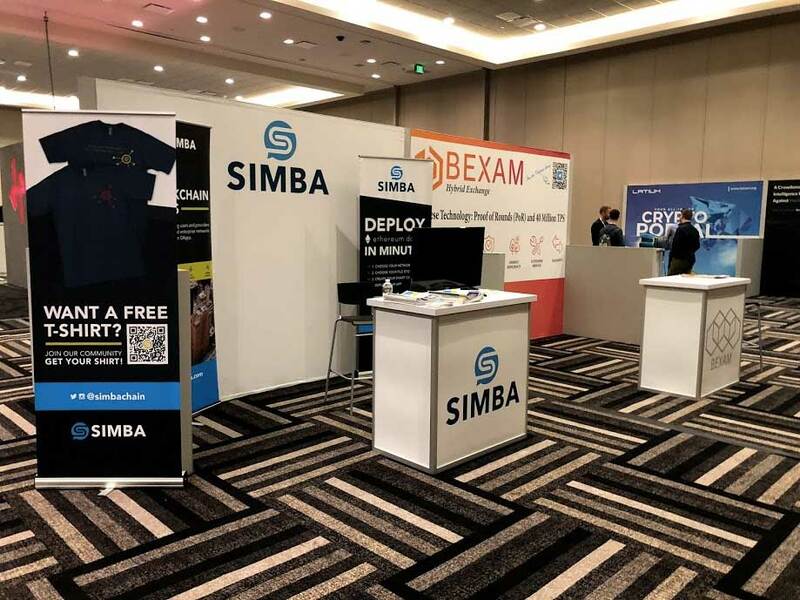 Not only was a major buzz caused by this event — but the bar was raised, setting a new high standard of experience for Crypto conferences to come.